Loyal Arms – you can count on us – Firearms, ammunition, FFL transfers, and trainings. 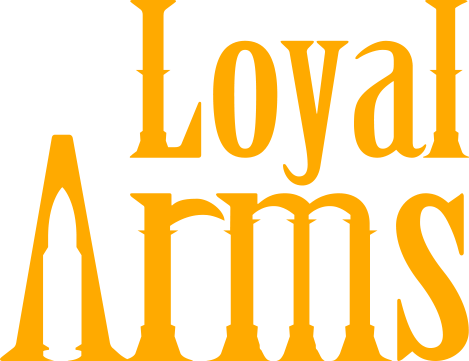 At Loyal Arms, we are dedicated to provide the best service to you. We work hard to get you the best for less. 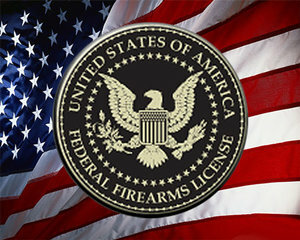 We can always assist you on FFL transfer of firearms and ammunition. It is also our passion to provide training that are imperative and necessary to the safe handling of firearms. We focus on bringing the best to you at the best price. Come check out what we have. 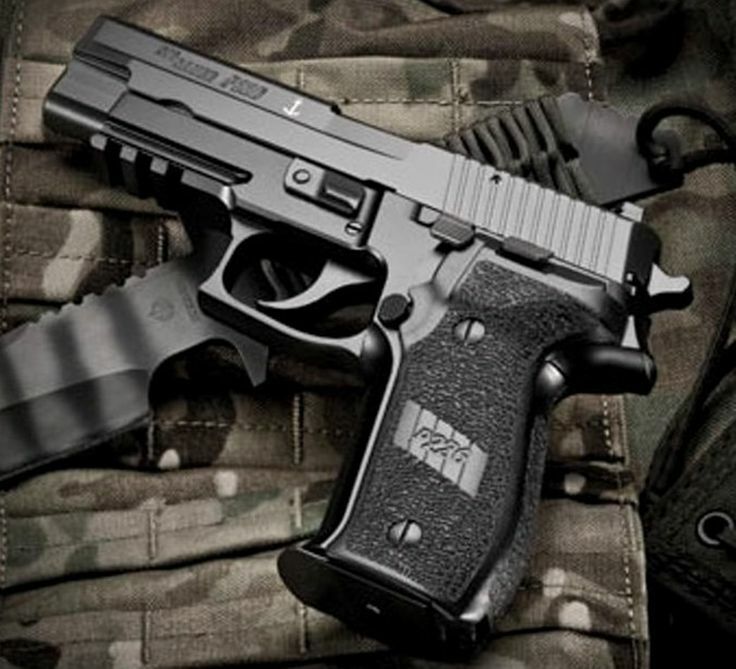 We have very competitive prices on firearms and ammunition of various calibers. For any product that you are interested to buy that we do not carry, contact us and get a quote.